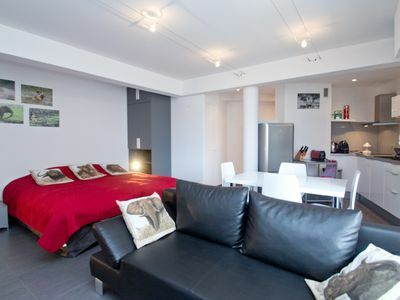 Small apartment house La Bouee , 4 storeys. 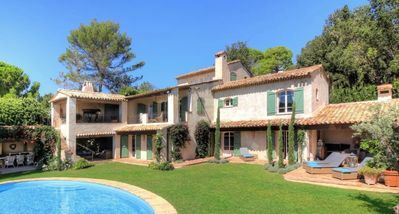 In the district of Cap d Antibes, 30 m from the sea, 30 m from the beach. Public parking. 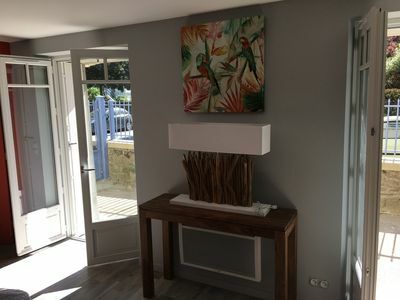 Supermarket 2 km, restaurant, bus stop 20 m, sandy beach 30 m (small). Please note: no lift. 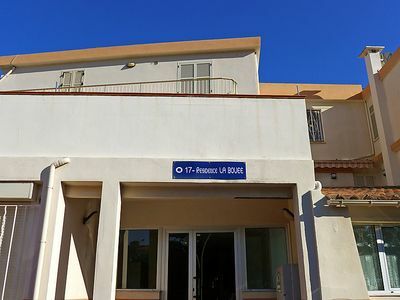 The keys‘ handover takes place by the agency INTERHOME in CANNES, 11 km. 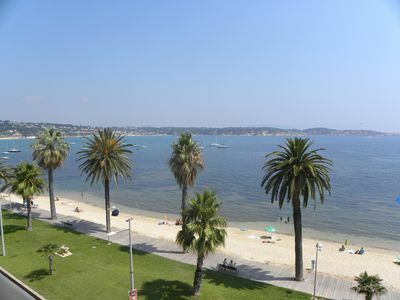 Private beaches 50 m.
2-room apartment 45 m2 on 2nd floor. 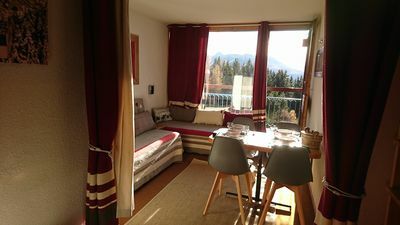 Simple furnishings: living/dining room with 1 sofabed (120 cm, length 190 cm), TV. Exit to the balcony. 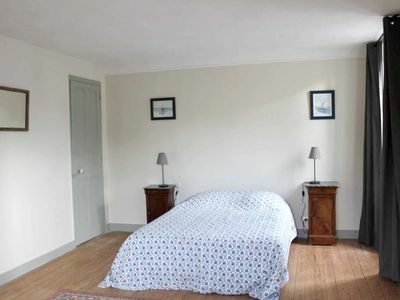 1 room with 1 french bed (160 cm). Open kitchen (4 hot plates, oven, microwave). 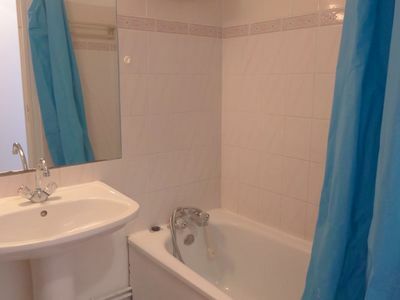 Shower/WC. Electric heating. Balcony 5 m2. Side view of the sea. Please note: maximum 1 pet/ dog allowed. TV only IT. 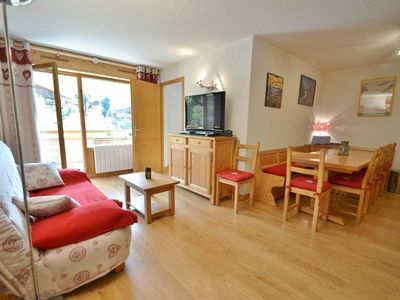 Lovely 2 bed apartment in the Chinaillon opposite the slopes for up to 6! 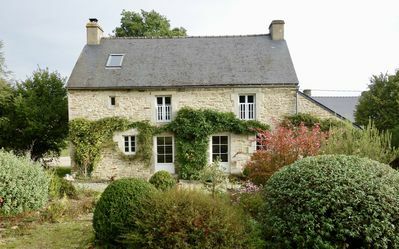 A beautifully renovated cottage , sleeps 6, in the heart of rural Brittany.